Stay up-to-date with the latest innovations and progress of Beauty Brands International Ltd.
Gently tanned skin in no time. 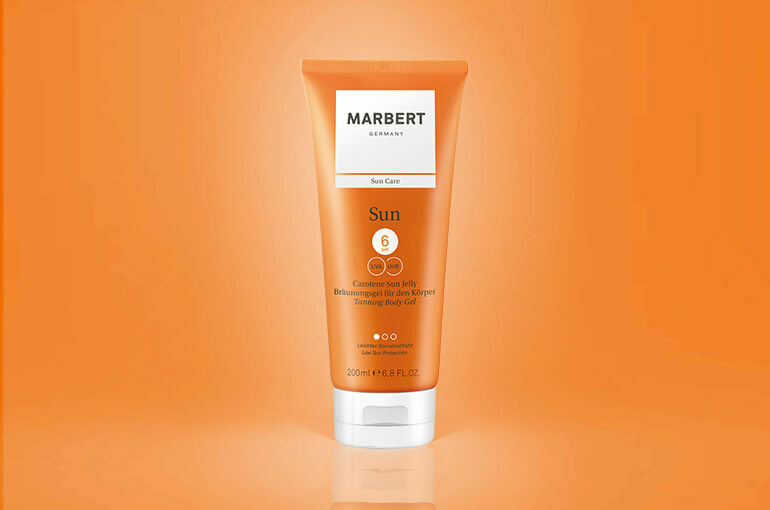 Jessica Schwarz is the face of MARBERT. JESSICA SCHWARZ is one of the German actresses of her generation most in demand and has now become the face of MARBERT. 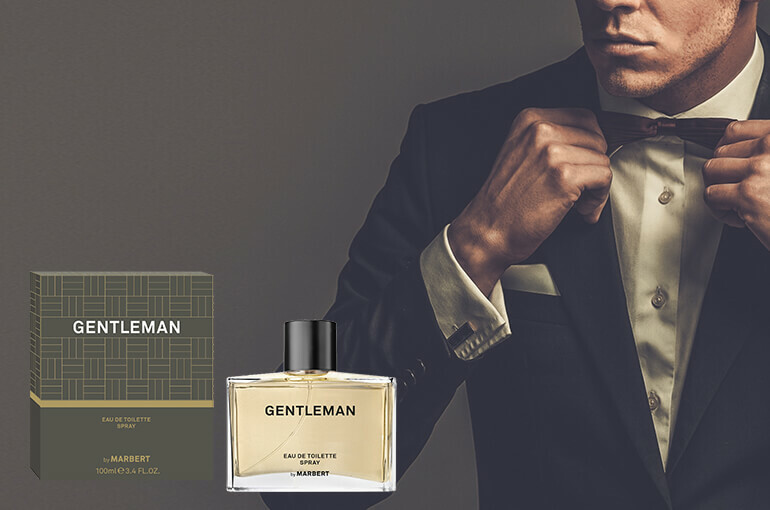 A fragrance for the classic, self-confident gentleman who loves opposites.